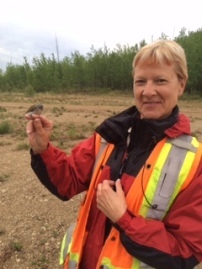 Personnel-LLade | Owl Moon Environmental Inc.
Liz joined Owl Moon Environmental in 2012. Her background in Administration and Human Resources includes working with a variety of industry, public and not for profit organizations. Liz’s responsibilities include administrative, safety, finance, logistics/field support and client liaison services.